Another premium art fair in Southeast Asia, Art Stage Jakarta is one of the biggest art fair in Jakarta. 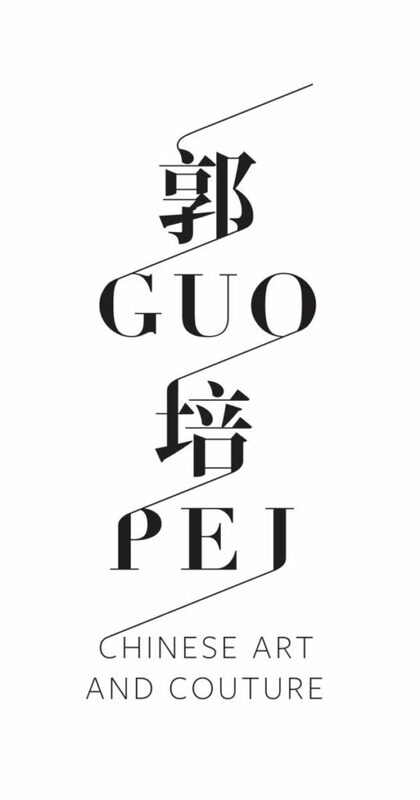 This is originally from Singapore and since 2016 they start exploring the art side of Indonesia. 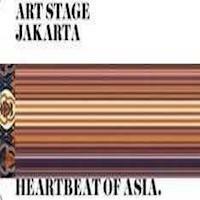 The Art Stage Jakarta is a 3 days event being held from 11 August to 13 August 2017 at the Sheraton Grand Gandaria City Hotel in Jakarta, Indonesia. 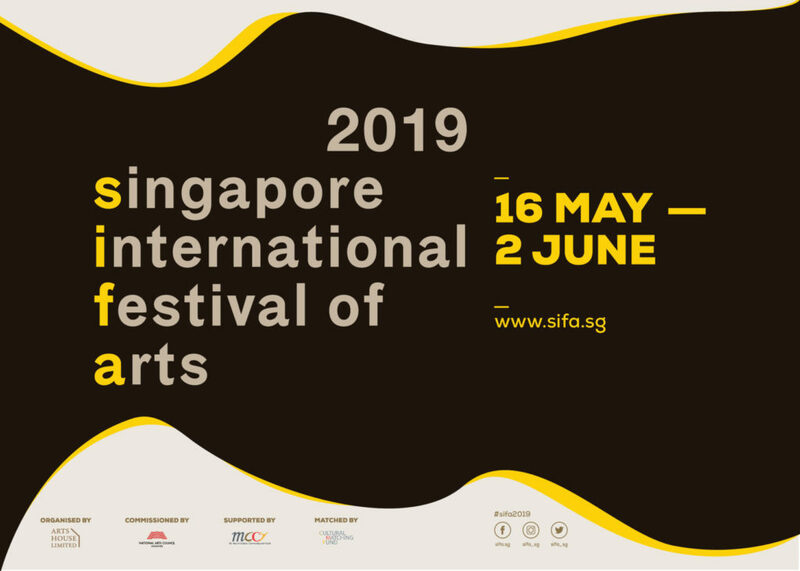 This event showcases products like fine arts, paintings by various famous artist, sculptures, designs, illustrations, handicrafts, technology and still many more. Attended by so many art lovers from various kind background all over the country and you can see best of the best art works and special private collections in our event’s art gallery. This year 2017, you can come and join us as the artist to present your art works or you can come as our special art lover guests.